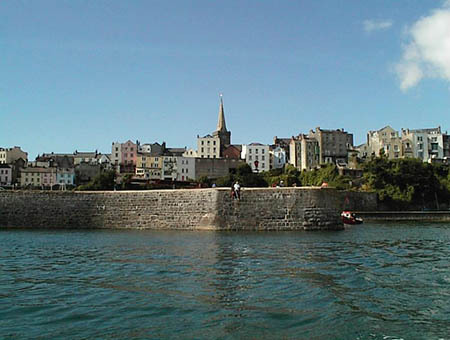 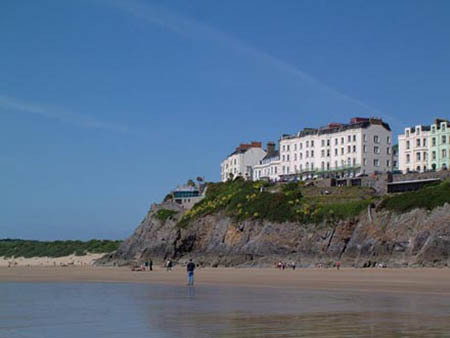 If you're looking for Tenby accommodation for coaches and group hotel bookings then you have come to the right place. 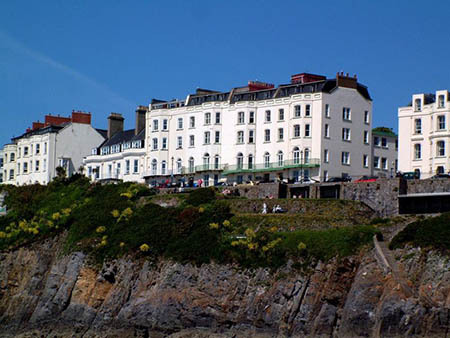 Coaches and groups are welcome at The Clarence House Hotel in Tenby and discounts are offered for large group bookings. 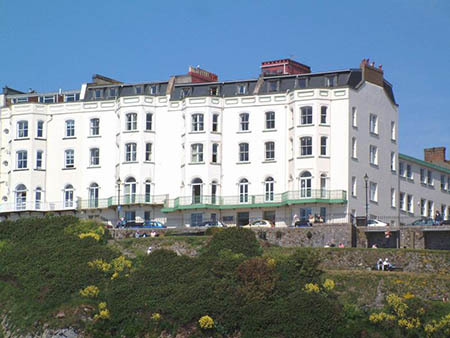 Please call the hotel to discuss your requirements and we can price your accommodation accordingly.